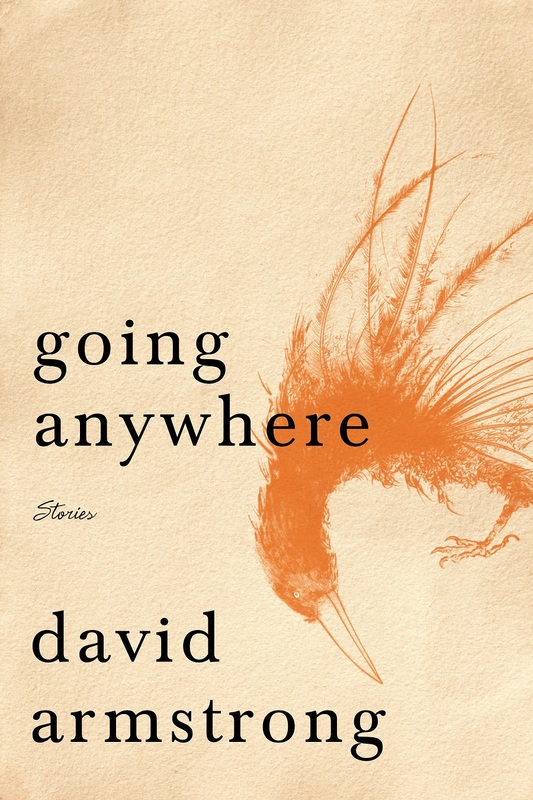 A great review of Armstrong’s Going Anywhere at Drunken Boat! Leapfrog Fiction Contest semifinalist Helen Degen Cohen’s short story “A Salad for the Unforgotten” is currently up at Tupelo Quarterly! Check it out at http://www.tupeloquarterly.com/a-salad-for-the-unforgotten-by-helen-degen-cohen/. Also, her story “My Grandma’s Sister” is forthcoming in Nimrod’s Awards Issue, as a finalist for the Katherine Anne Porter Award. Congratulations to Helen!